Big Relief for Global Patients looking for Quality And Affordable Cardiac Care. 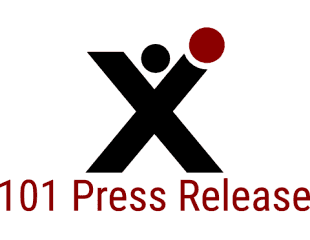 101 Press Release © 2019. All Rights Reserved.